CCBM anglers meet at 7-pm on the FIRST Tuesday of the month at Bass Pro Shops in Harrisburg, Pa. Check ‘CCBM Events’ tab for any updates. 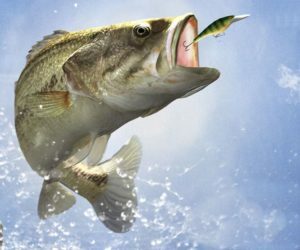 The purpose of CCBM is to stimulate the public awareness of bass fishing as a major sport; …promote conservation and resources for anglers, …improve our skills as bass anglers, … promote and encourage youth fishing and a love for this great sport. CCBM has been successfully achieving these goals for over two decades. Although centered around bass fishing, CCBM is tightly coupled with a strong community service objective. Both tournament angling and volunteer memberships are available.